For over 20 years, A2B Removals Group has been committed to providing exceptional removal, relocation and storage services. As a family run and operated business, we value the relationships with our customers, and along with our professional approach, we have built a solid reputation as one of Australia’s leading removals companies. We specialise in interstate, international and office relocations. 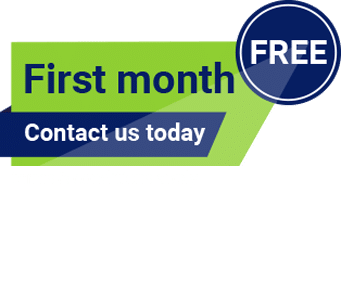 Our extensive network across Australia and affiliations overseas means you will only ever deal directly with us, so you can trust that we will seamlessly move your belongings from A to B without a fuss. We don’t think of ourselves as just removalists. Our success is based on our team’s diligence, positive reputation, and our core values. We are dedicated to helping you find the right solution for all of your moving and relocation needs, which suits your budget. We will work to your schedule and provide nothing but the highest quality service from start to finish. 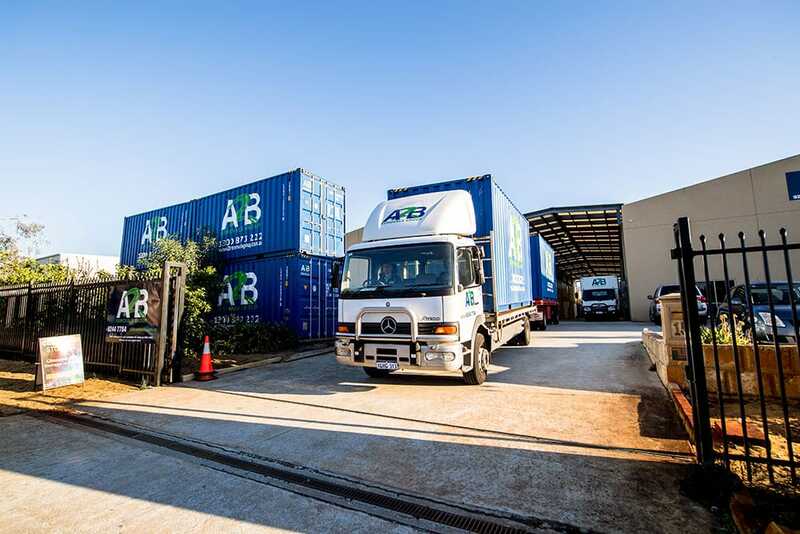 The A2B Removals Group is recognised by the Australian Furniture Removers Association (AFRA) to meet and exceed industry standards, but we also continue to stand by our own 100% customer service guarantee every day.